The Japanese version with English subtitles will be shown on Tuesday, and the English-dubbed version on Wednesday. All showtimes are at 7:30 p.m. except Tuesday at 9:45 p.m. at the Ahrya Fine Arts. This screening will be introduced by Richard Epcar, who voices Batou. 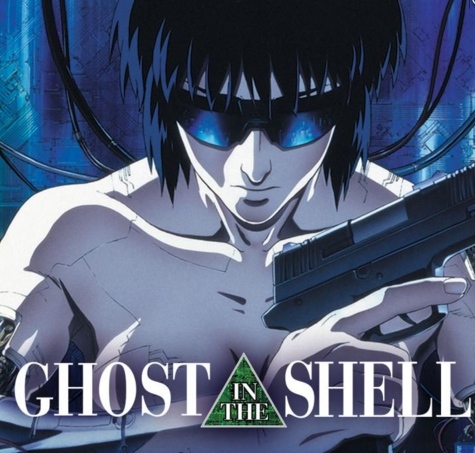 In 2029, a female cybernetic government agent, Major Motoko Kusanagi, and the Internal Bureau of Investigations are hot on the trail of “The Puppet Master,” a mysterious and threatening computer virus capable of infiltrating human hosts. Together with her fellow agents from Section 9, she embarks on a high-tech race against time to capture the omnipresent entity. For information and reservations, visit www.laemmle.com. A live-action version of “Ghost in the Shell,” directed by Rupert Sanders and starring Scarlett Johansson, Chin Han, Juliette Binoche, Michael Pitt, Michael Wincott, Rila Fukushima and Takeshi Kitano, will open on March 30.